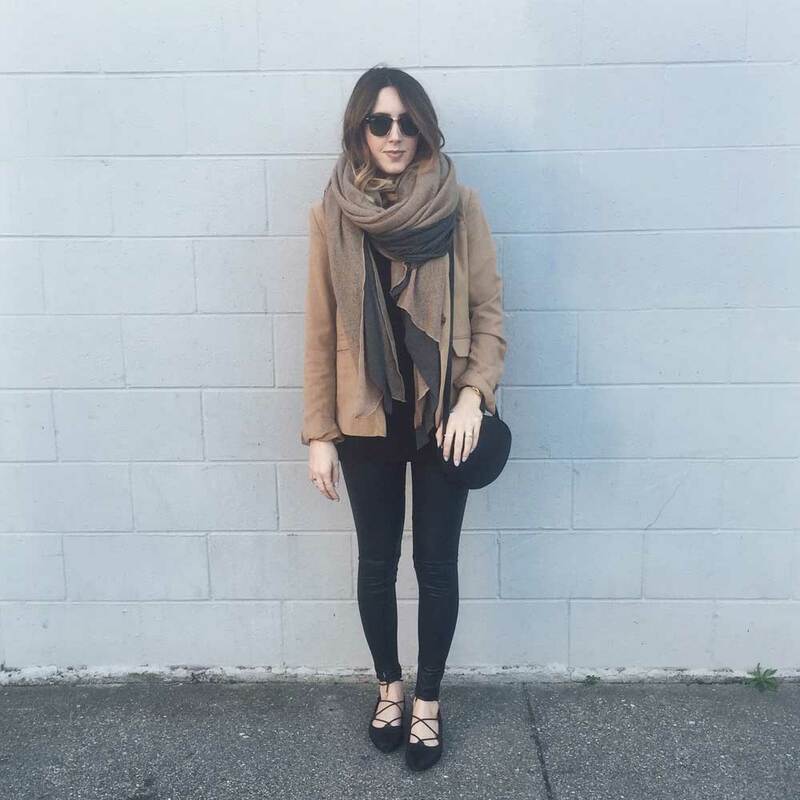 Kacie is a California life and style blogger. Her style is elegant and fun. The inspiration behind her blog is so cute... and I think she accomplished that with her posts. 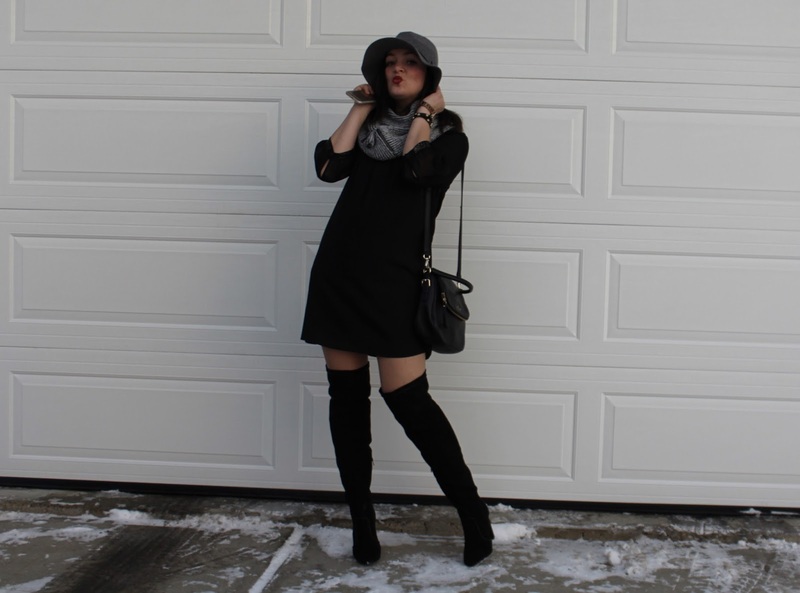 Marrisa is a Connecticut based style blogger. 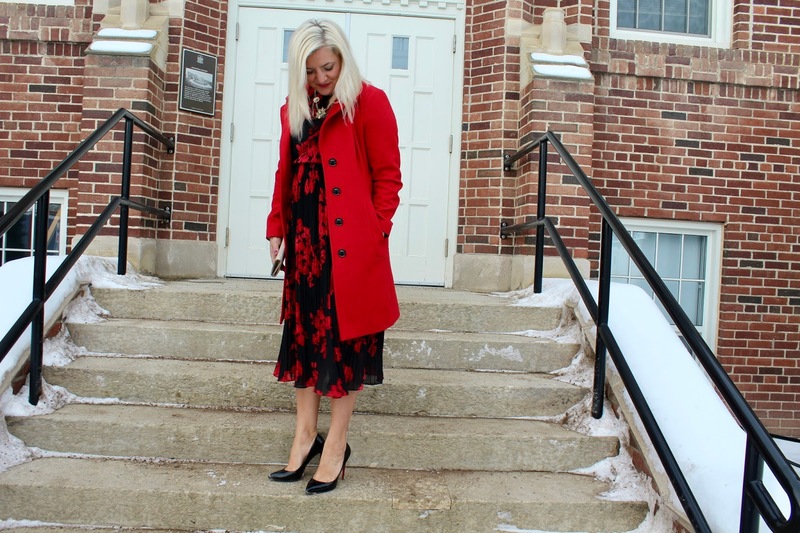 Marrisa's outfits are always so elegant and her blog photos (and isnta) are stunning. 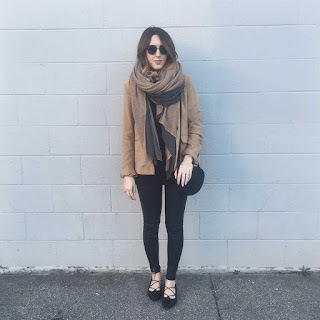 Style blog that I check out daily. 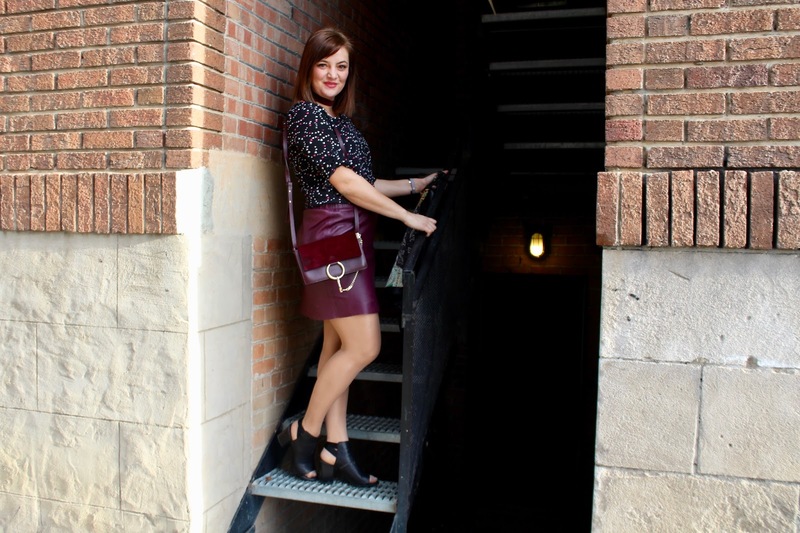 Her style is edgy and bold; her photos are awesome and she write her blog in two languages! How amazing is that? 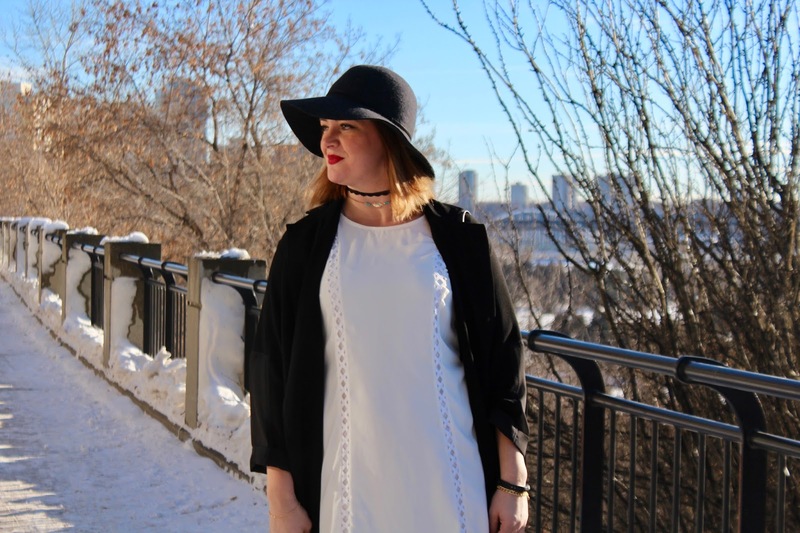 Joelle is a Canadian blogger based out of Toronto. Her style is feminine and simple, and she always looks so well put together. Her blog cover anything from fashion, travel and beauty.